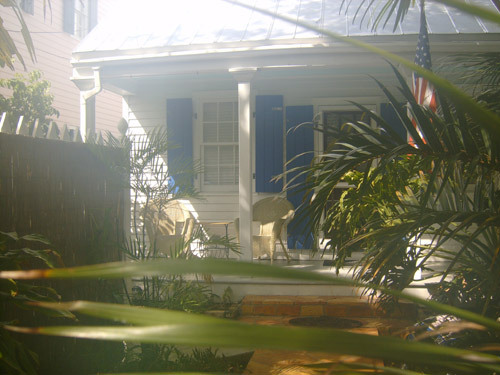 In the Heart of Key West! 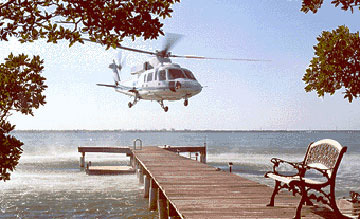 Florida Keys information from Wikipedia. Florida Keys map from Google. 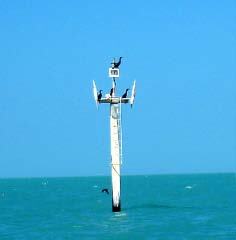 Florida Keys news from Google. 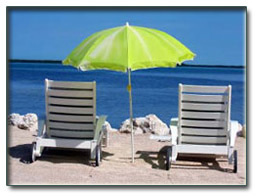 FLORIDA KEYS VACATION RENTALS BEACHFRONT AND HIGH END PROPERTIES FOR SEASONAL RENTALS...FROM THE LOWER KEYS AND KEY WEST TO BIG PINE KEY! GUESTS ARE BOOKING EARLY AND INVENTORY IS LOW. PLEASE EMAIL OR CALL TO SEE WHAT OUR PROPERTY MANAGEMENT TEAM CAN DO FOR YOU! 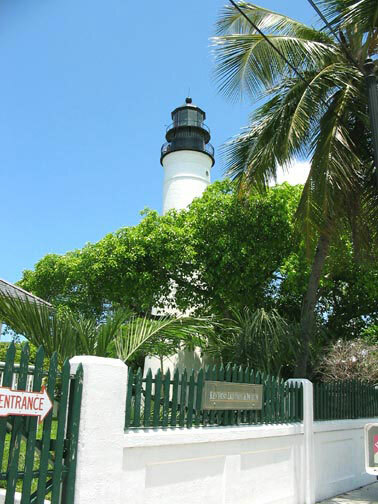 Our Florida Keys vacation rentals on the beach include the Lower Keys, Key West, Big Pine Key, Ramrod Key, Cudjoe Key, Little Torch Key, Summerland Key and Sugarloaf Key. 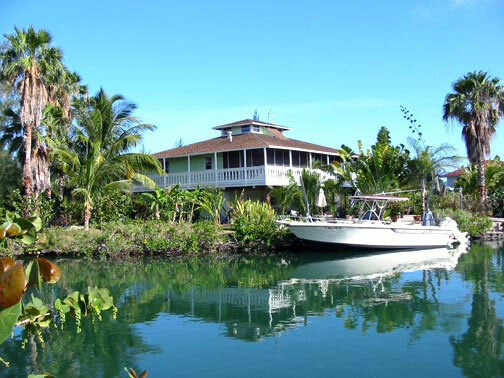 The Florida Keys are unique in many ways, and so is the real estate. 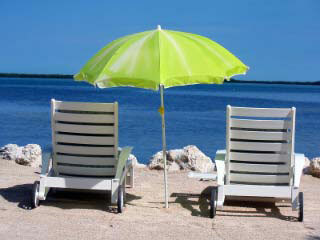 That's why you need a professional realtor to assist in your vacation rental or purchase. You've come to the right place. 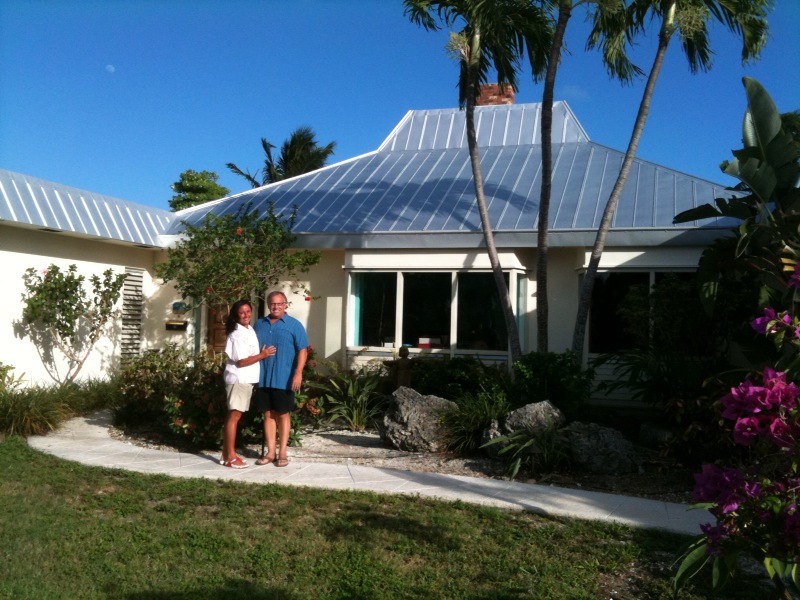 I have been a Realtor and resident of the Lower Keys and Key West for over 22 years. I understand client needs, whether buyer, seller, tenant or owner. My goal is to establish a real estate partnership in whichever avenue you may pursue. 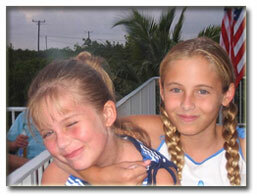 Our Key West, Lower Keys and Florida Keys vacation rentals are highly recommended by our guests. More than 75% of our visitors are return clients or referrals from a previous guest! These results indicate an astounding level of loyalty and customer satisfaction. 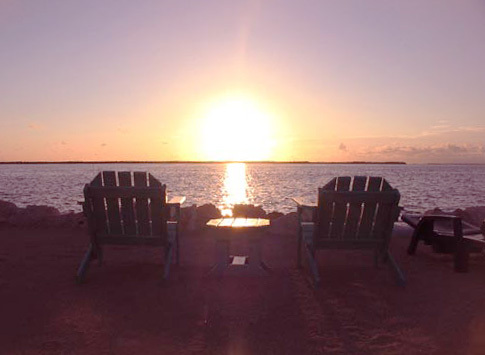 Please take a few moments to browse the testimonials and read what owners and guests have to say about our Florida Keys vacation rentals on the beach, level of service and dedication to customers.